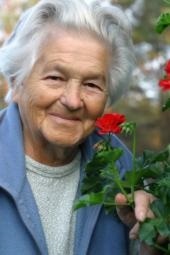 SeniorPro.com is a Florida directory of senior and elder care services, healthcare, and housing Just for Florida Seniors. 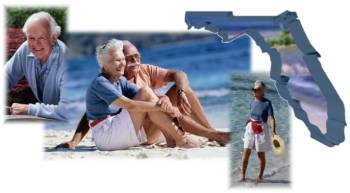 No matter what type of elder care services or information on aging you are searching for in Florida, SeniorPro.com has something for all Florida seniors. As you browse through our pages, you will find information on Florida home health care services including home health agencies and homemaker & companion services, Medicaid planning, assisted living facilities, independent living facilities, nursing homes, Alzheimer's care, geriatric care managers, guardianship services, hospice care, continuing care communities, adult daycare, elder law, financial and bill paying services, Florida retirement communities, and much more. Learn about Geriatric / Elder Care Managers. Professional geriatric care managers are employed by individuals or family members to assess, coordinate, and monitor services for seniors, elderly, and disabled individuals. Care managers are liaisons to family members, doctors, banks, and community resources. They specialize in working with seniors and aging persons. Elder Law Attorneys are lawyers and other professionals who specialize in legal issues of particular concern to seniors and elderly persons. Their law practices emphasize issues such as power of attorney, financial and estate planning, guardianships, wills, living wills, Medicaid planning, and Medicaid eligibility and appeals. Financial services provide a variety of services for seniors and elderly persons, ranging from financial and retirement planning to daily money management, medical insurance filings, and monthly bill payment services.